A top Iranian general has threatened to sink the United States Navy’s ships, warning that the US would find itself in a “catastrophic situation” amid an ongoing war of words between the countries over the possibility President Donald Trump’s could exit a landmark nuclear deal. Trump is threatening to tear up the 2015 agreement aimed at curbing nuclear efforts unless European capitals agree to supplement it with tougher controls on Tehran’s missile program and future ability to return to nuclear fuel enrichment. 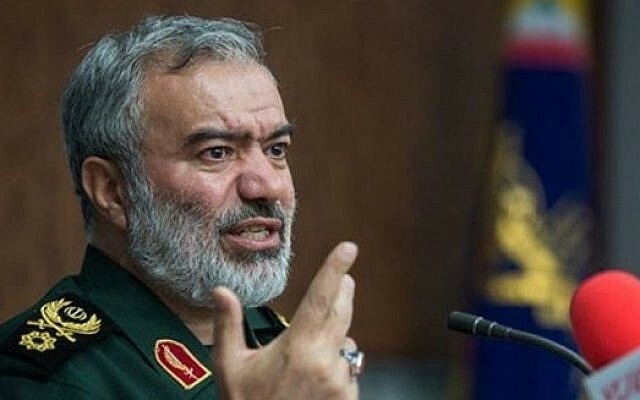 Iran’s President Hassan Rouhani on Tuesday warned the US that it would face serious consequences should it pull out of the deal, which Washington says falls short of preventing Iran from producing atomic weapons. “I am telling those in the White House that if they do not live up to their commitments, the Iranian government will react firmly,” Rouhani said in a speech broadcast live on state television, according to Reuters. Iran has been upping the rhetoric, with Foreign Minister Mohammad Javad Zarif warning Saturday that Tehran was ready to “vigorously” resume uranium enrichment if the US ditched the accord. 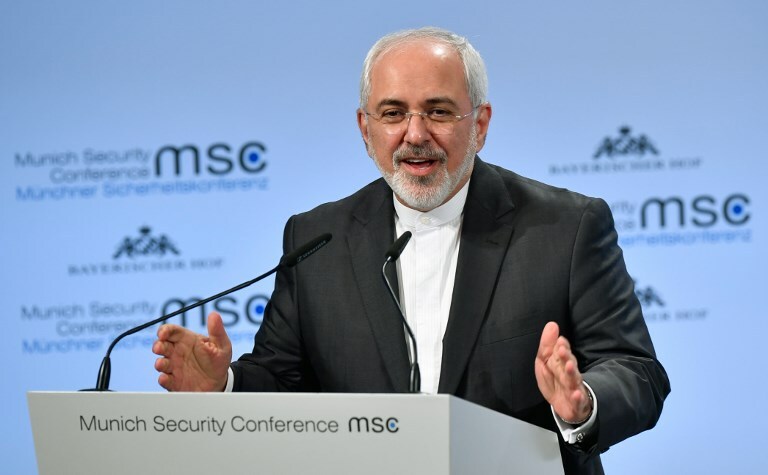 Zarif told reporters in New York that Iran is not seeking to acquire a nuclear bomb, but that its “probable” response to a US withdrawal would be to restart production of enriched uranium – a key bomb-making ingredient. Other Iranian officials have threatened withdrawal from the Treaty on the Non-Proliferation of Nuclear Weapons. Trump has set a May 12 deadline for the Europeans to “fix” the agreement, which provided for curbs to Iran’s nuclear program in exchange for relief from financial sanctions. On Monday Russian Foreign Minister Sergey Lavrov said that he had agreed with his Chinese counterpart that the two countries would “obstruct” any attempt by Trump to “sabotage” the deal.